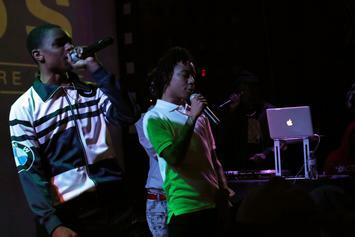 YBN Almighty Jay comes through with another party anthem, "Colors." 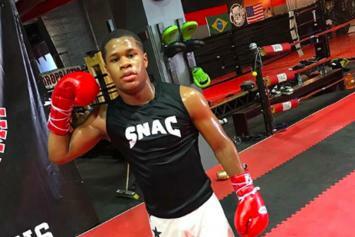 Blac Chyna's new boo, Devin Haney, isn't so new apparently. 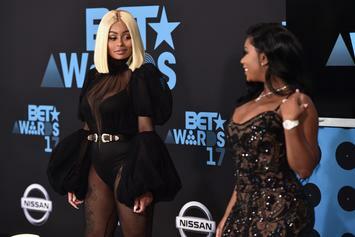 The tea on Blac Chyna's new fling. 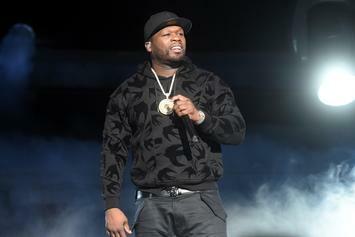 A week after calling it quits, the two look to be back on. The two best friends hit the town as single ladies. 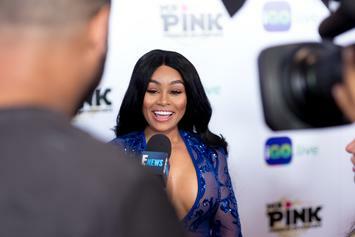 Blac Chyna and YBN Almighty Jay are officially done, according to reports. 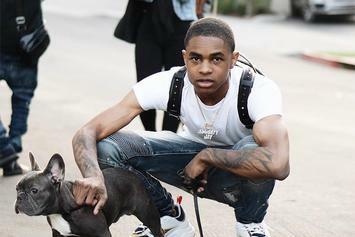 YBN Almighty Jay says he and Blac Chyna broke up. The photo set dispels all kinds of rumors. 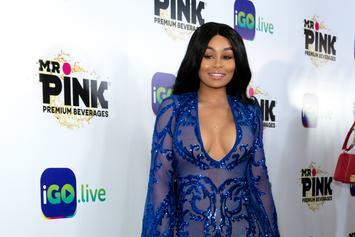 Could Blac Chyna be expecting another child? 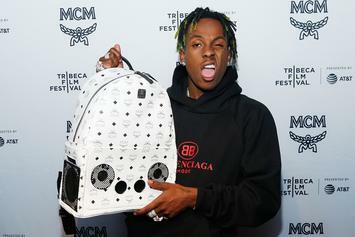 Blac and YBN drive top down in the whip. 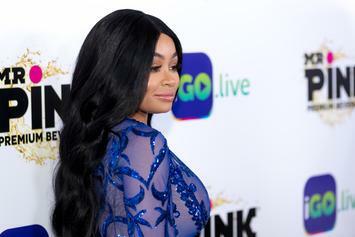 Okay Blac, we see you. 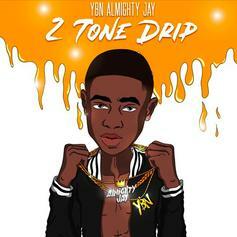 YBN Almighty Jay is back with his latest single, "2 Tone Drip." 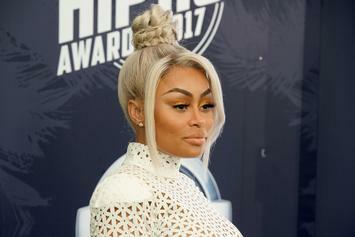 Blac Chyna Posts & Delete Photo Declaring She's "Single"
Blac Chyna may or may not be back on the market. 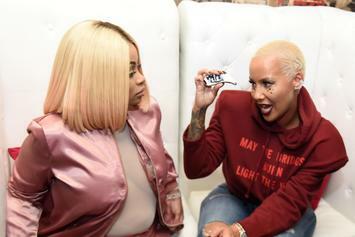 Blac Chyna celebrates her birthday with a series of photographs. 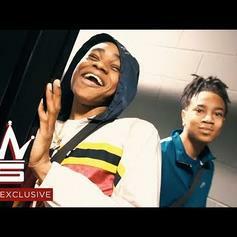 YBN Nahmir and YBN Almighty Jay laugh their way through an extensive interview. 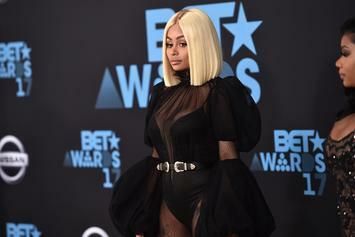 Have Almighty Jay and Blac Chyna finally come to an end? 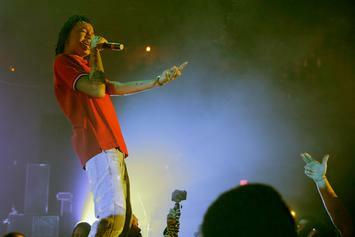 Inside sources are refuted the widespread claims. 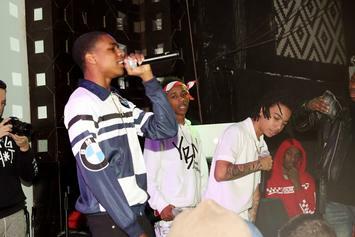 YBN Nahmir's was shocked when he found out about YBN Almighty Jay and Blac Chyna. 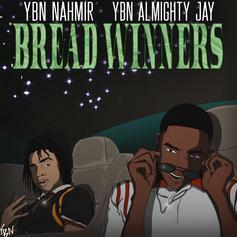 Check out YBN Almighty Jay & YBN Nahmir's new collab "Bread Winners."